Google today released all the tools developers need to create applications and update apps for Android O. The company made the final Android O APIs available through an updated SDK. Developers can grab these tools through Android Studio 3.0. 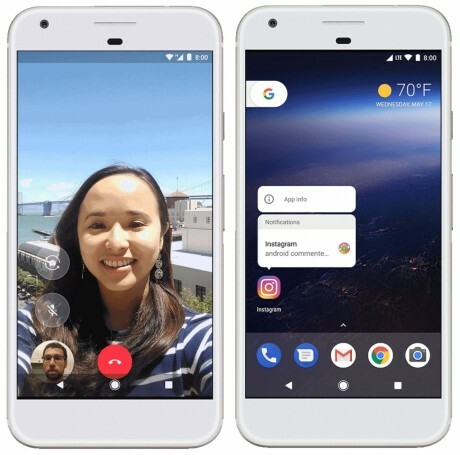 To coincide with the finalized APIs and SDK, Google updated the developer preview of Android O. The Android O Developer Preview 3 can be installed on the Nexus 6p and 5x, Pixel, Pixel XL, and Pixel C, and the Nexus Player. Google says the updated beta should be more stable for use as a developer platform, though it may not be ready for daily use. Some of the core features of Android O include picture-in-picture, notification dots, widget picker, new emoji, and revamped settings tools. The final version is expected to arrive later this summer. Google still has not revealed what dessert the "O" will be.